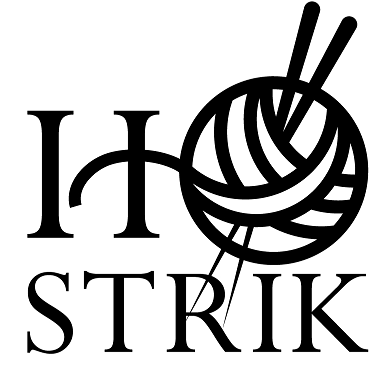 Denmark's coziest yarn shop – that must be Ho Strik. 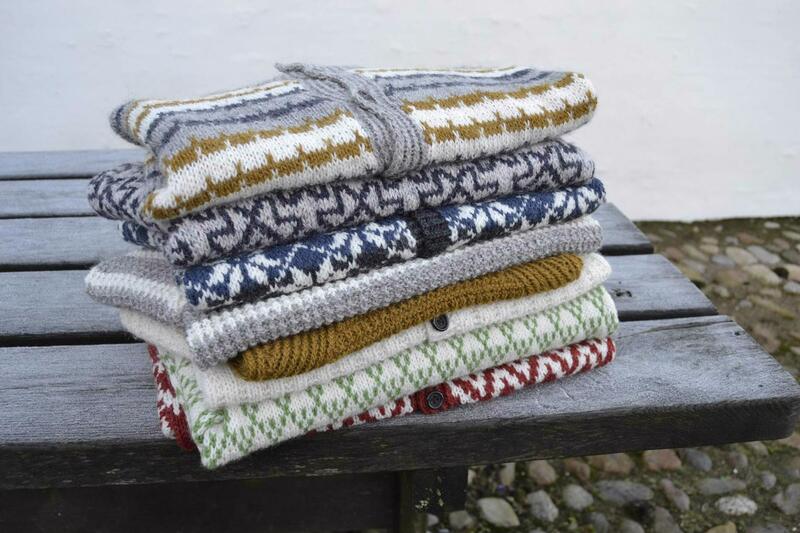 Here you will not only find a large selection of yarns from, among others, Isager, Hjelholt and Rowan - you also receive a present and comfortable service. 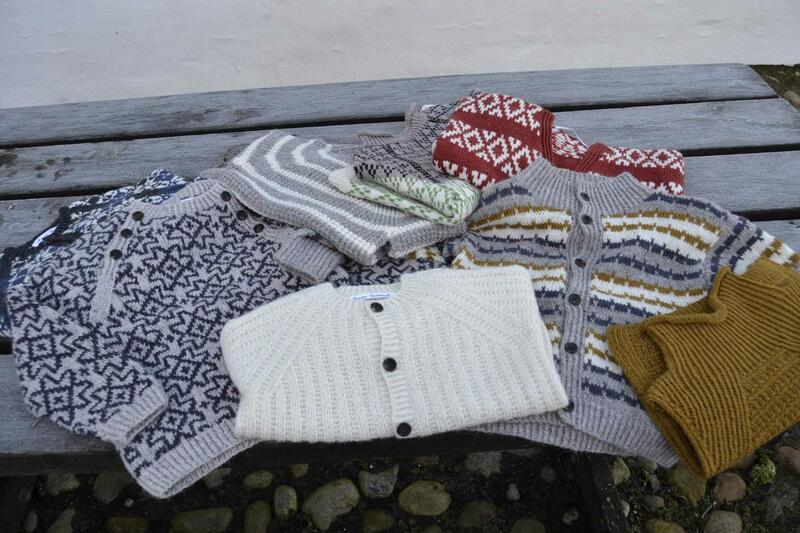 You can expect wonderful yarns in great quality when you visit Ho Strik. 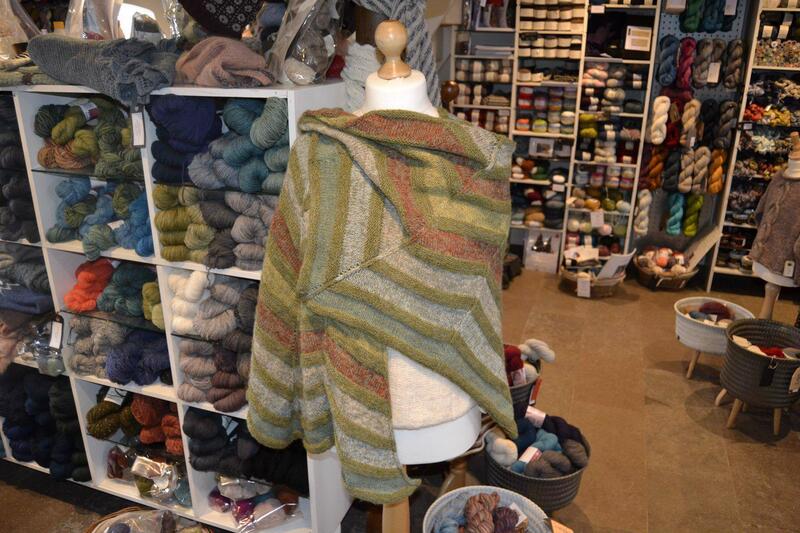 In the store you will find yarns from Isager, Hjelholt, Knitting Fever, Fyberspates, Rowan and lots os others. 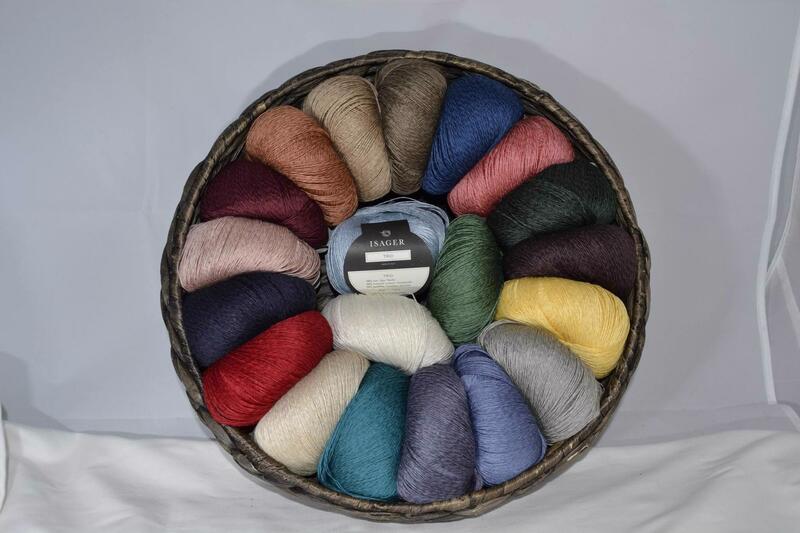 All yarn in the shop is carefully chosen so you can go home with the best yarn for your new project. It is not just the wide range in the store that is paramount. At Ho Strik you can also expect great service that is both present, comfortable and guiding. Jane Johnsen, the woman behind the yarn shop, is devoted to ensuring that you get the best result and make the best of the money and the time you spend in your handwork. 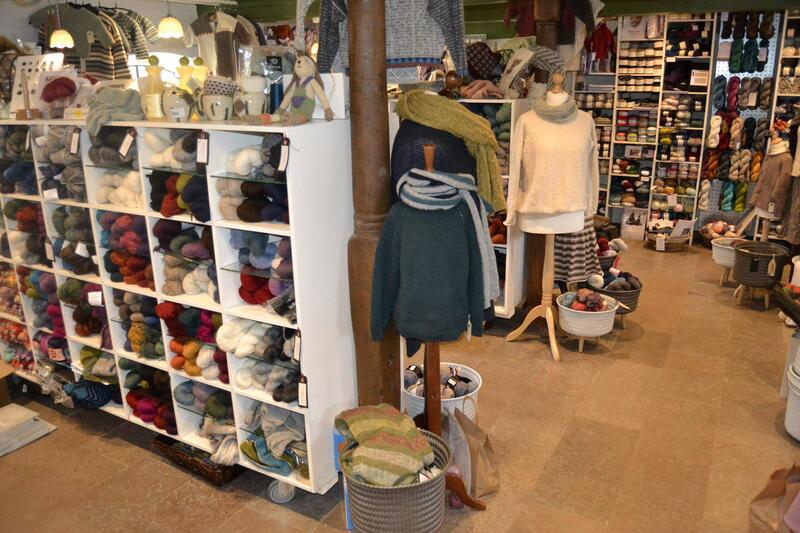 For example, this is why the shop ended on a fine third place in the competition to become Denmark's most beautiful yarn shop in 2015. Present, pleasant and guiding service and amazing yarns in great quality. 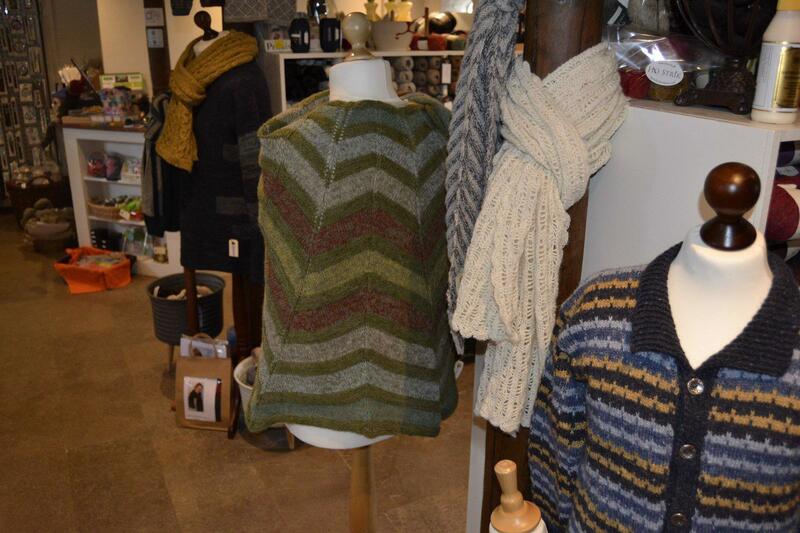 If you are a yarn enthusiast, you must visit this very special yarn store, which you will find at Hovej 21 in Ho.